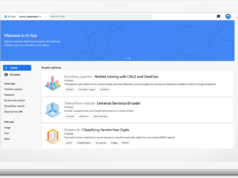 Tech giant Google has unveiled Cloud AutoML, a tool aimed at businesses that want to tap into the capabilities of machine learning but do not have the required expertise to do so. 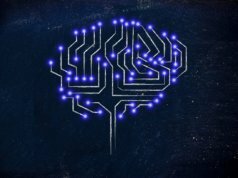 Following on from Google’s move to let customers use its image and language recognition tools that were initially exclusive to internal Google employees, the technology company is now opening up its machine learning capabilities for end users. Unlike other tools however, companies will be able to upload their own industry-specific data to Cloud AutoML. 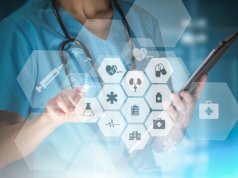 The data can be uploaded to Google’s servers and Cloud AutoML will then help end users to create their own custom vision model. This initial data could be a sample of just a few dozen photographic samples – and even if these images have no labels, Google will review the custom instructions given by the customer and classify the images accordingly. 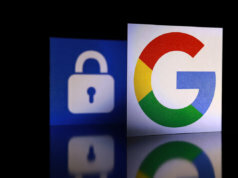 According to Google, the customer “will get training data with the same quality and throughput Google gets for its own products, while your data remains private”. The custom model can then be allied to understanding a business’s new data. 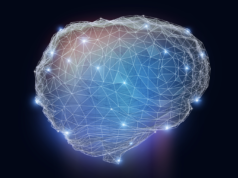 The key benefit for customers is that they don’t require data science or deep learning expertise – two notoriously difficult skillsets to acquire – in order to exploit machine learning capabilities. “Currently, only a handful of businesses in the world have access to the talent and budgets needed to fully appreciate the advancements of ML and AI,” said Fei-Fei Li, chief scientist for Google’s cloud AI. “There’s a very limited number of people that can create advanced machine learning models. And if you’re one of the companies that has access to ML/AI engineers, you still have to manage the time-intensive and complicated process of building your own custom ML model,” she said. Companies that have already piloted the technology include Disney Consumer Products and Interactive Media and Urban Outfitters. 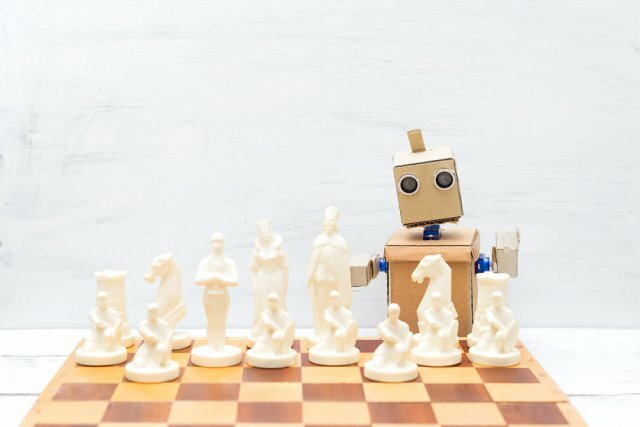 According to Rob Bamforth, analyst at IT advisory company Quocirca, approaches like Cloud AutoML are making it easier to employ pragmatic elements of AI with pre-trained models. “It’s a slightly templated approach that works well in many areas of tech, whether it’s code fragments or pre-built document layouts. It helps get something working quickly, and often well-defined templates will be good enough to do the job, so it should be productive and useful,” he said. However, while this can be picked up and used quickly, it still requires the appropriate skills to make them really effective, so data scientists are still needed but their skilled will be applied differently, Bamforth explained.